In the world of nutrition, we try to make sure that our kids get plenty of vitamins and quality food. We read labels, we search the aisles of our favorite grocer for things we hope will appeal to their taste buds, and we set meals before them that are both delicious and good for them. There is something that will bring health to their minds and nourishment to their souls. It's the power of words set to music-classic hymns that are packed with great thoughts, godly wisdom, and delightful melodies. 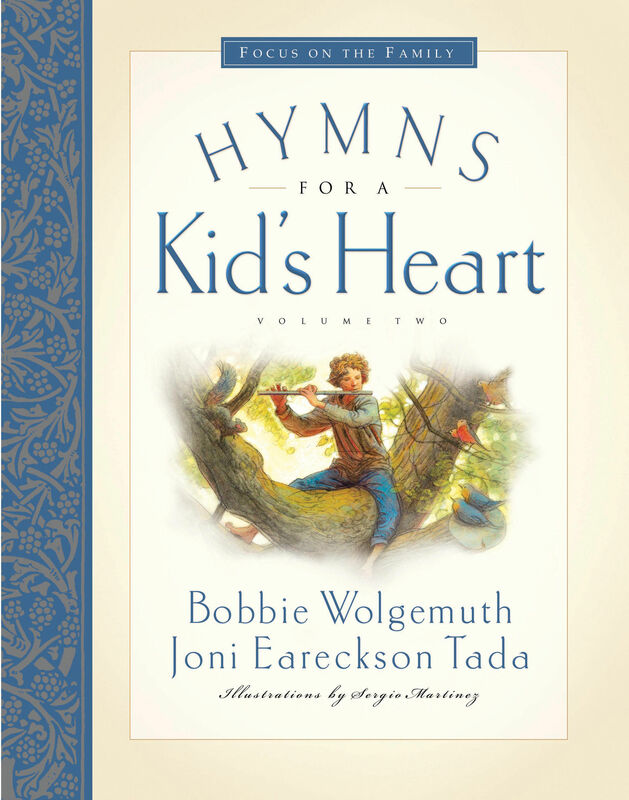 The classic hymns of our Christian faith have the ability to deliver health for a child's heart and mind. For centuries, Christians have fed the next generation the great hymns of the church. The words of these hymns reveal the depth of God's character and usher children into His presence. 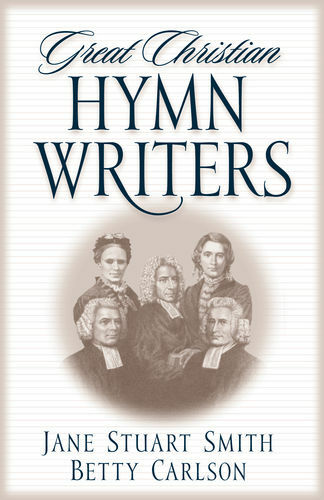 Hymns instruct in doctrine, provide hope in the dark times, and give reasons to celebrate. For the children you love, this book is a feast. 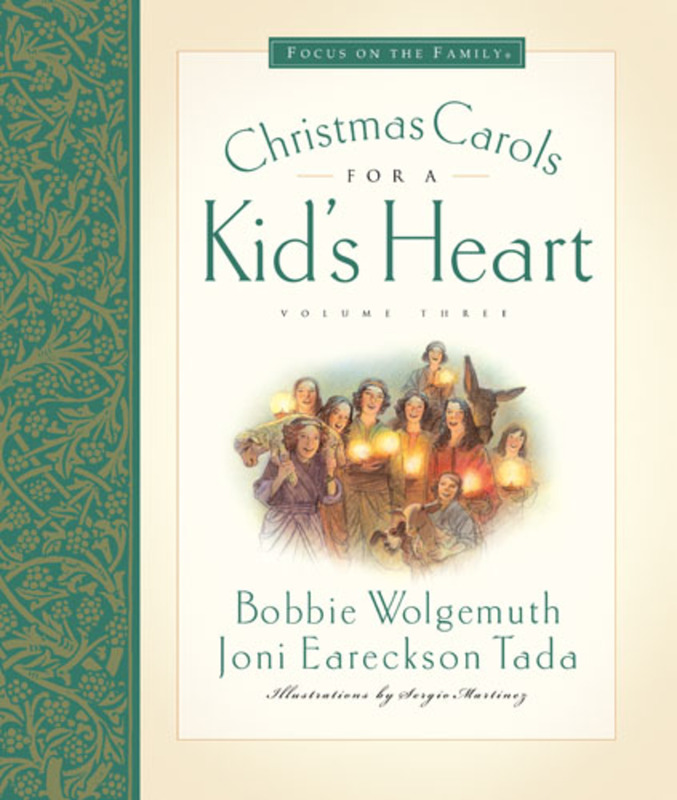 It has everything you need to teach twelve of the greatest hymns ever composed. And because these hymns are an introduction to the God who loves us and provides for each day's need, these words will nurture them forever. How about some mouth-watering words for the children you love today? This meal will be a sure hit. And the benefits of this musical feast will last for a lifetime.